Colo is all about your contacts and their stored locations. It displays the contacts in your address book and organizes them by location. No new accounts, no new passwords, no invasion of privacy. You don't have to upload your contacts to a server. Your contacts will remain your contacts. When you add restaurants, hotels, parks, family, friends, coworkers, and classmates to your contacts, you can easily access relevant contacts by proximity or by browsing regions. Colo is great for people with lots of contacts on their devices, business people, travelers, and students. 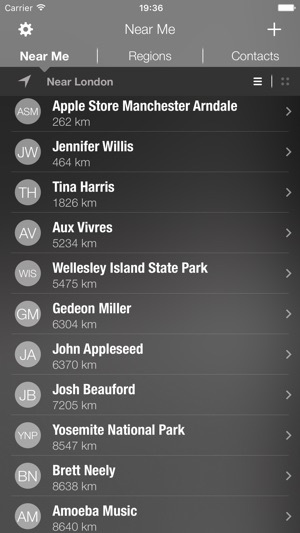 When you allow Colo to access your location, contacts with street addresses are sorted according to relative distance. Colo arranges your contacts into countries, states, and cities, so you can choose a specific region and focus only on those relevant contacts. 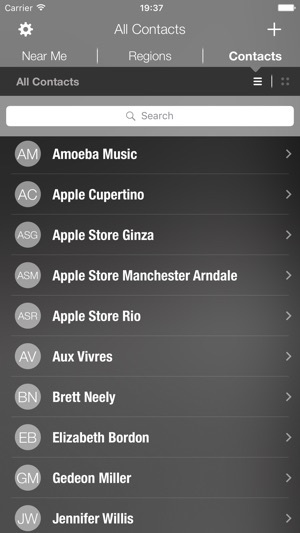 Colo shows an alphabetic list of your contacts and provides searching. Bug fixes for accessibility and reliability. 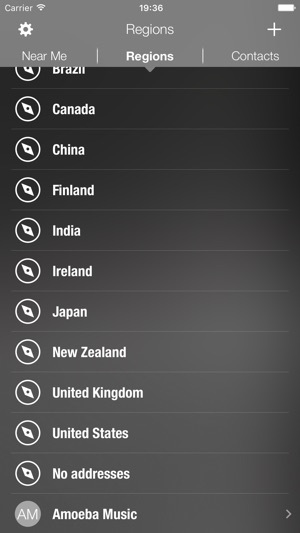 Added Swedish, Norwegian Bokmål, and Finnish translations. This update requires iOS 8. Thank you for using Colo! This app is a total must for the avid traveler. Organizing places has been a great new ability of the global age but this app allows you to now organize the people in accord with the places you go. It's super simple but totally new. The way this app organizes contacts fills a gap left in the typical contact app. While the app is useful as is you can also tell that it has lots of future potential. 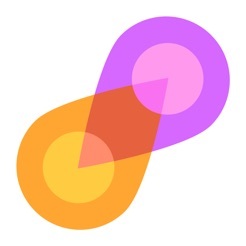 I hope the designers keep up the good work and bring this app to double thumbs up status.